Euro pricing varies by country. 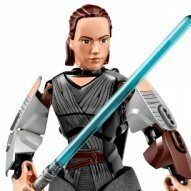 Please visit shop.LEGO.com for regional pricing. 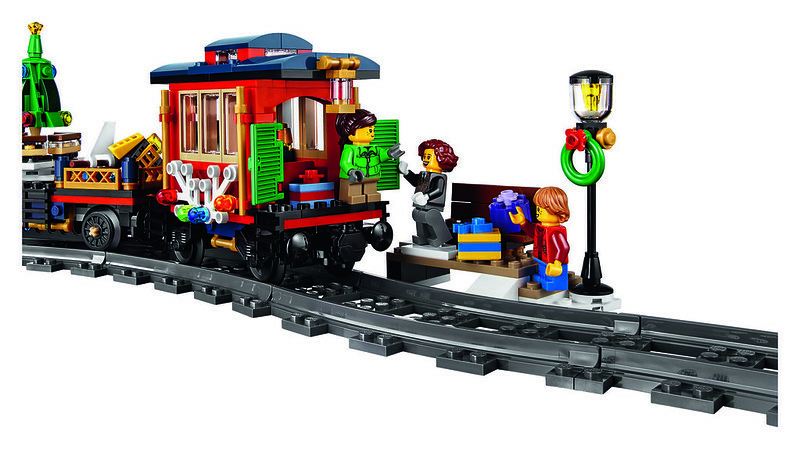 Gather the family for some festive LEGO® building fun with this charming model featuring a full circle of track, boarding platform with bench and lamppost, a Power Functions upgradable train engine with brick-built smoke bellowing from its stack, coal tender, flatbed wagon with a rotating holiday tree, toys and gifts, and a red caboose with a detailed interior and table. 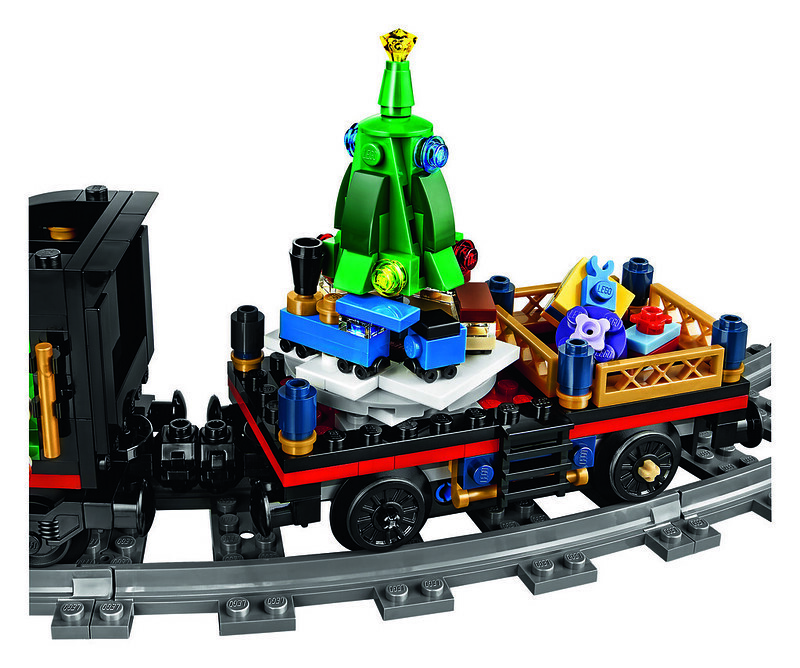 The train engine also features large and small red-colored locomotive wheels and the train is decorated with green wreathes, string lights and white tree elements. 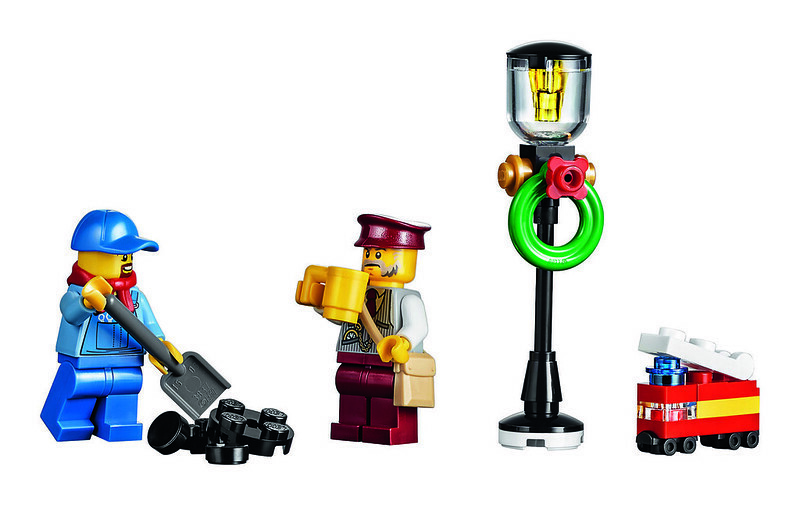 This LEGO® Creator Expert set includes 5 minifigures. 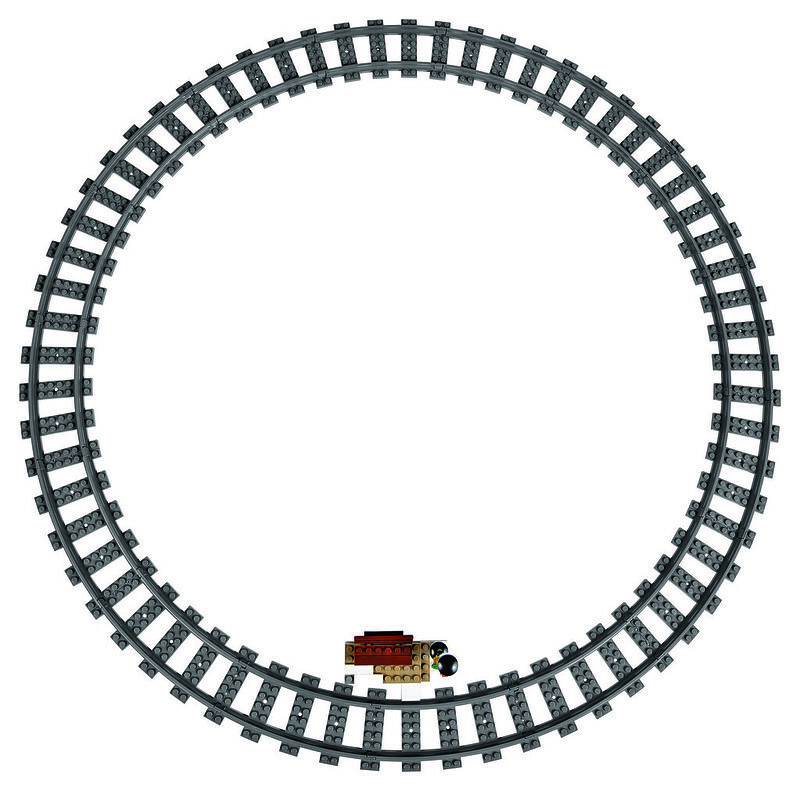 Decorate the tree and drive the train to see the tree rotate. Upgrade with LEGO® Power Functions (not included) for a motorized engine. 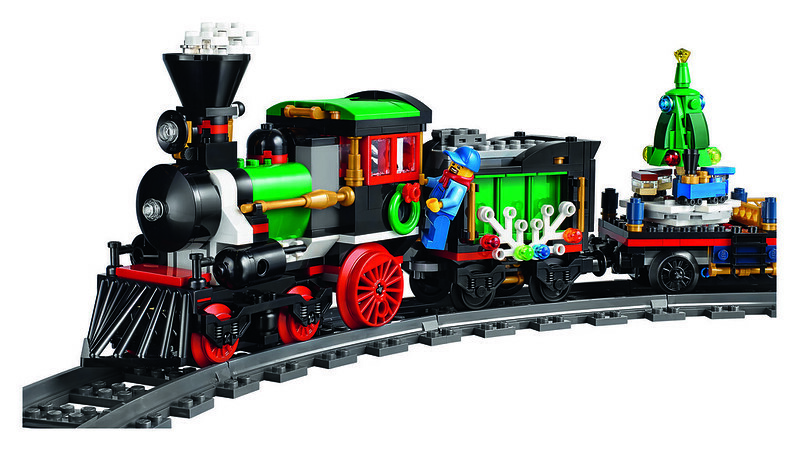 This set includes over 700 LEGO® pieces, including 16 curved tracks. 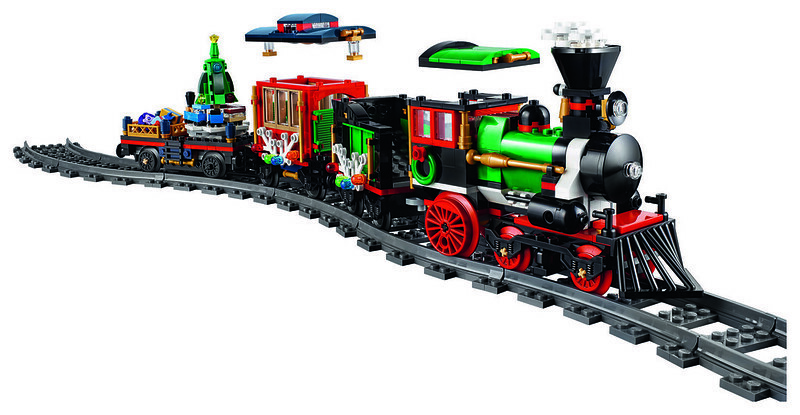 The Holiday Train in total measures over 4” (12cm) high, 20” (52cm) long and 2” (7cm) wide. Curved rail track diameter measures over 27” (70cm). LEGO, the LEGO logo and the Minifigure are trademarks of the LEGO Group. ©2016 The LEGO Group. All rights reserved. Here are some great pictures for you to enjoy. Click this link to see the hi-res versions. Wow, this looks nice a really nice addition to the Winter Village!! Set looks great! Definitely going to get one or two for the kids and I! And I would assume the instructions would show how to incorporate the PF motor and battery box?? I really like the pricepoint for this set, so many train sets are so unaffordable for folks. 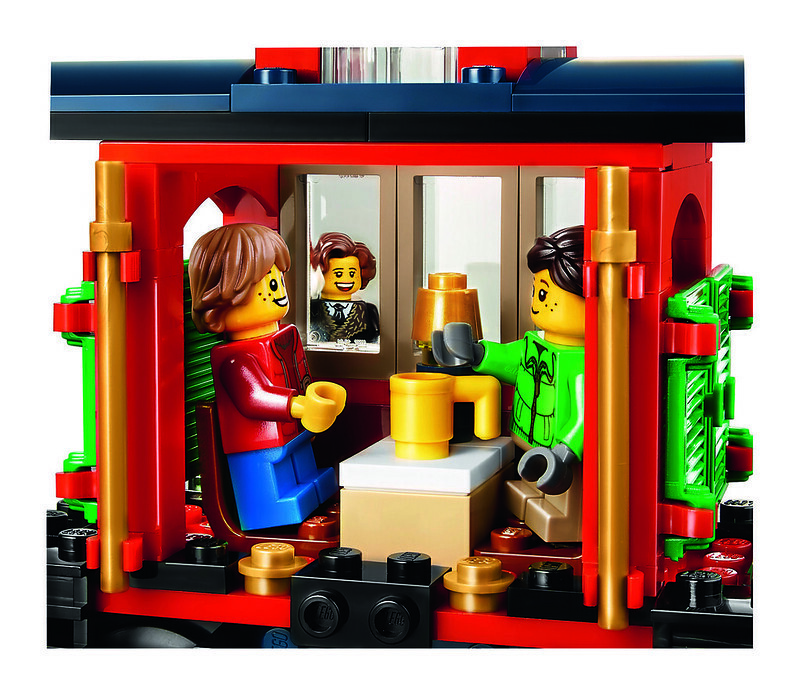 The train is very cute and fits in well with the other WV sets. 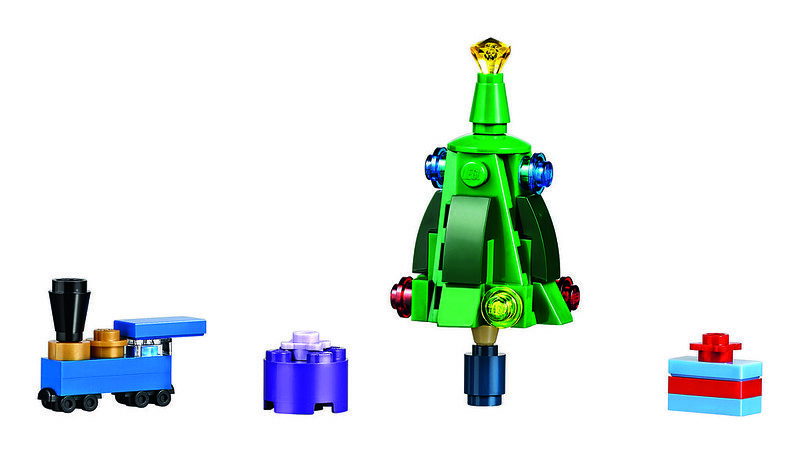 I'm disappointed by no straight track and no new minifigure torso designs, but the white small tree parts are nice. This will definitely go on my to-buy list. That is SO much cheaper than I expected. I was expecting US $150 at minimum!. Now. What to buy with the leftover. Will it enable the Elves Castle? Or the Friends Roller Coaster.... Or maybe I will get two to have extra train parts to make our own cars. 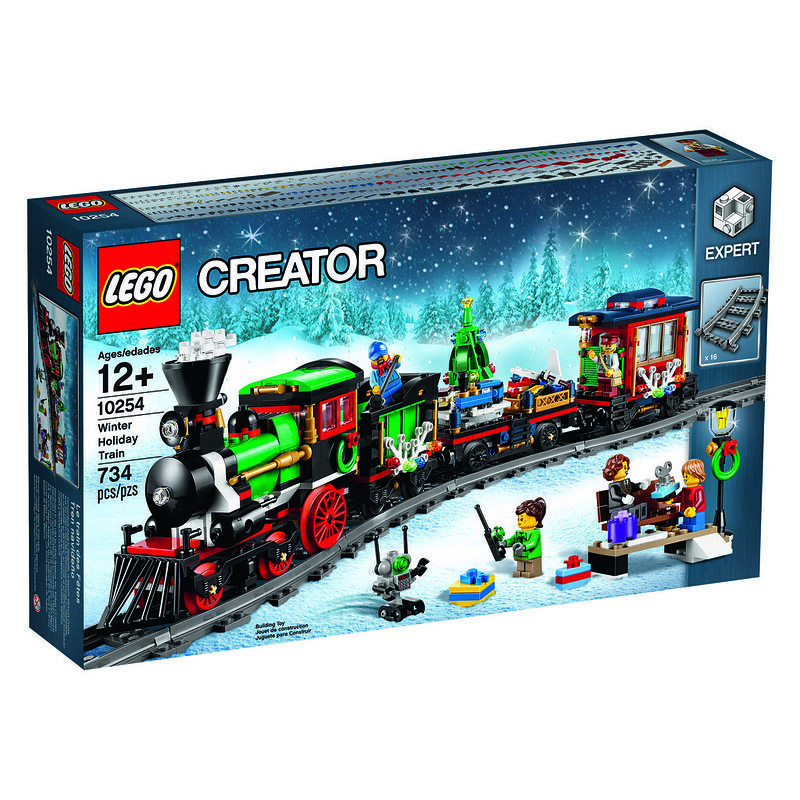 (I foresee an annual tradition of putting together the Lego Winter Train after presents are unwrapped on Christmas day. Something for adults to do while the kids to play with their new toys and the kids can join in if/as they want as well.) Kids are currently ages 5 and 9. That is SO much cheaper than I expected. I was expecting US $150 at minimum!. Click this link to see the hi-res versions. That is SO much cheaper than I expected. I was expecting US $150 at minimum!. Now. What to buy with the leftover. I'll be using the extra for the PF. Pushing a train around the tracks is only so much fun...having them motorized gets my kids excited. Especially when they crash! It certainly looks nice, but I think the previous one's a little bit better, even if it never came with track and had a larger price and piece count. That being said, I do like aspects of this train a lot. The rotating tree on the flatbed is super cute, and I do like the colour scheme. I think I'm going to sit on this one and look it over some more. I'm really torn on this one whether it's good or simply average. I love that the Winter Train set included a Christmas tree with a...Train set. This is a really fantastic set...I don't know whether I'll get this though or the "big ball thingy from a galaxy far, far away." It is a nice set to complement other Winter Village sets. 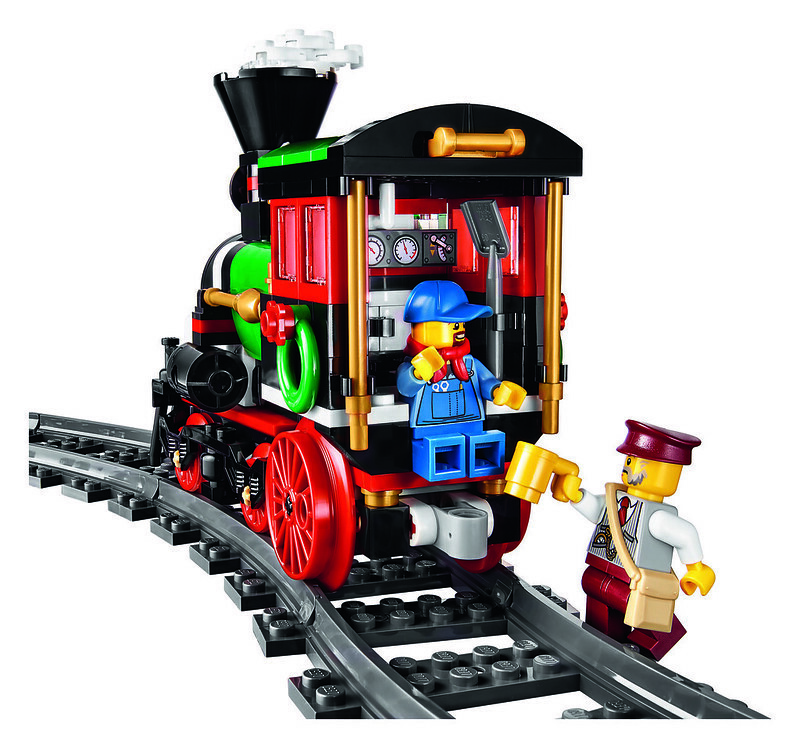 Lack of straight tracks can be solved with the LEGO straight and flexi track 7499 set. Including more tracks would increase the cost of the set for those who don't need the extra tracks. I think keeping the price low with just the basics allows it to fit into more family budgets. It's like buying a car, you can always add it if you want and have the extra money. Any reason why the engine's front bogie has different axle colors in the photos? On the back of the box in the upper right they are black. Ah I see, in the black version is the PF in the coal cart, so the motor must be in the train, so with pf there is no interior in the engine itself right? I think old 9v will be the better looking choice then. 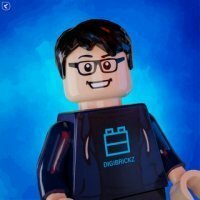 I'm not familiar with those power functions, there's many of them in Lego Shop website, is there going to be some official instructions what PF stuff you need to buy and how to build it? Woah, what have you done to the green in those photos?! It tells you which PF parts you need on the back of the box. I've been told there are instructions for including it. I think I see a new part: a 1x1 plate with click hinge used in pearl gold on the headlight! Nothing, it's the official site, maybe that's the new christmas green. What is that spaceship supposed to be a reference to? Blacktron? Which Blacktron set? Those pictures use CMYK color mode, which is usually used for printed stuff and web browsers often don't display that color mode correctly (it looks too bright and too much contrast). Usually digitally shared pictures use RGB color mode, which is the right color mode for web browsers. In the second picture they show the train with the PF battery in the coal car, so you will still have room in the cab. I think part of the PF receiver may take up space in the cab plus you also have the wires going through. Maybe why the engineer is hanging on the outside in that picture. I think there will still be some room left inside the cab, as the PF receiver is going right behind the water tank, replacing the green slopes in front of the cab. Granted, it will eat up some space inside the cab. I think you're right. If you look just in front of the cab, you can see the dark gray of the receiver. The lower portion must extend into the cab...hopefully it doesn't mess with the interior too much. The option I'll probably go with is creating a new car that meshes with the look...that what I had to do with my old school train set # 7722.